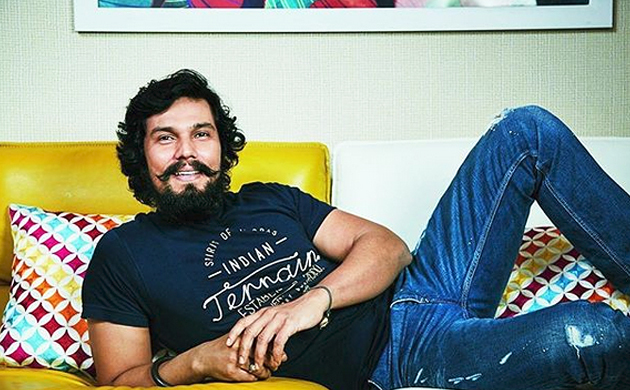 Bollywood’s handsome hunk Randeep Hooda is celebrating his 42nd birthday on August 20. Born in Haryana’s Rohtak, Randeep Hooda is one of the good-looking and talented actor in the Indian film industry today. He has struggled a lot in his earlier years in the film industry but with sheer acting skills, he has proved it time and time that you just cannot ignore him. 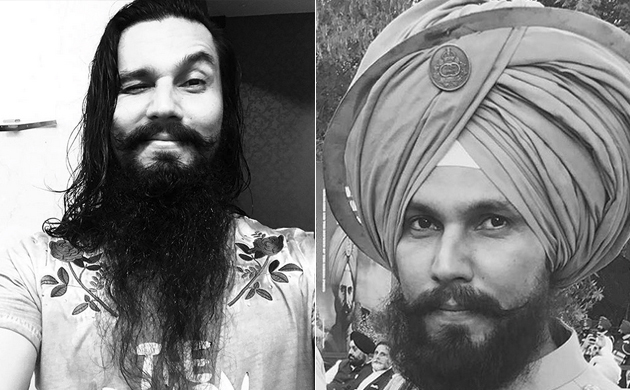 So, on the occasion of his birthday, let us take a look at some of the lesser known facts of Randeep Hooda. 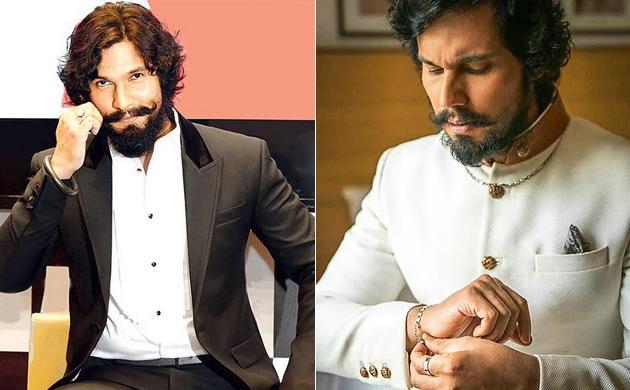 Randeep Hooda made his Bollywood debut with Mira Nair’s 2001 flick ‘Monsoon Wedding’ which also stars Naseeruddin Shah, Shafali Shah, Vijay Raaz, Ram Kapoor and Jas Arora in pivotal roles. He came into limelight when he was associated with former Miss Universe Sushmita Sen back in the year 2009 on the sets of Manish Gupta’s directorial venture Karma and Holi. During his school days, he was quite mischievous child and was often apparently addressed as Randeep Don Hooda at his school farewell. 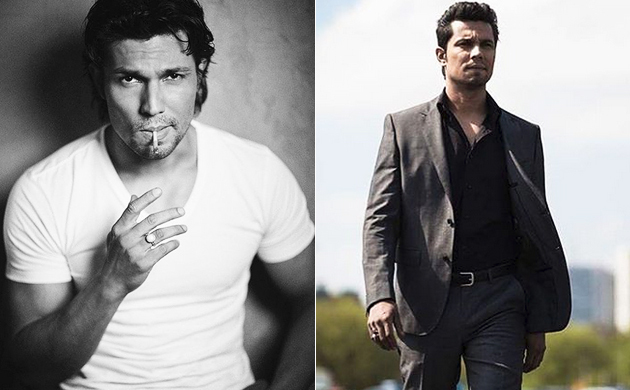 Later, Randeep Hooda went to Australia for higher studies but failed in the first year itself. He also worked in a Chinese restaurant, car-washing, dish-washing, became a beach life-guard, waiter and taxi driver for survival. In the year 2009, Randeep Hooda was also a guest contributor for a column ‘In the Script’ citing the ongoing instances and his experience as a student in Australia. The column was titled as ‘Racism Against Indians in Australia’.